Columbia County (pop. 67,295) is east of Montour County. It’s one of eight Columbia counties in the U.S. The county seat of Columbia County is the town of Bloomsburg (pop. 14,855). 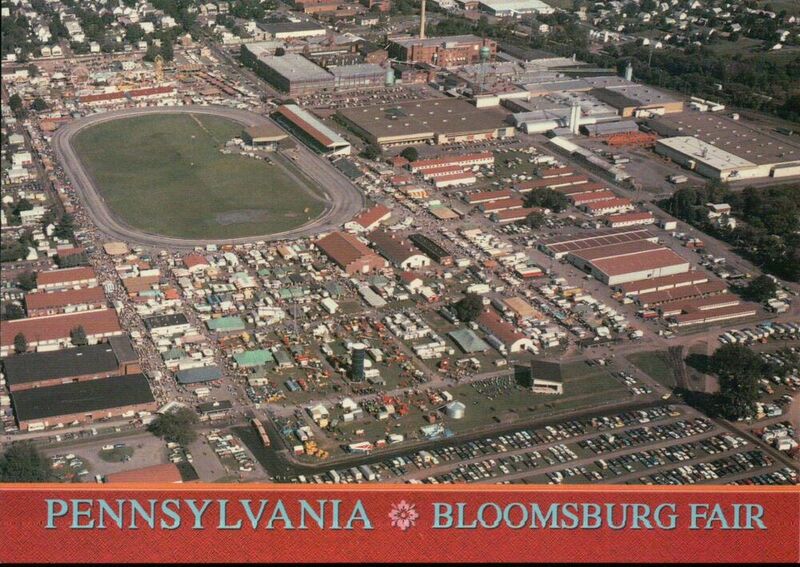 The annual Bloomsburg Fair, dating from 1855, is the largest fair in Pennsylvania – which does not have a state fair. 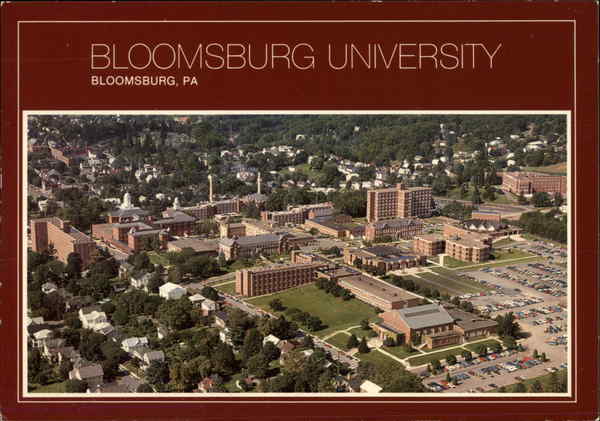 Bloomsburg is the home of Bloomsburg University of Pennsylvania, a public university that was once a teachers’ college. It now has about 10,000 students. Country singer Lacy J. Dalton was born in Bloomsburg in 1946. Bill’s Old Bike Barn in Bloomsburg has more than 100 vintage motorcycles and a variety of other antiques. 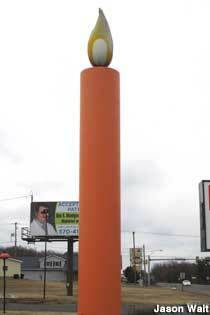 The Relax Inn in Bloomsburg has a giant candle in front. In the nearby community of Berwick (pop. 10,477), the Jackson Mansion (1877) is the home of the Berwick Historical Society. 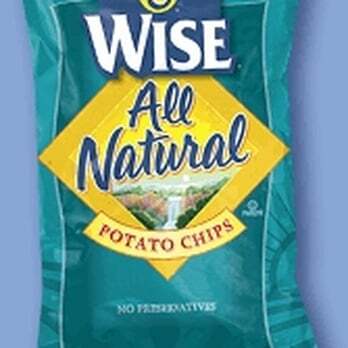 Wise Foods in Berwick produces a variety of snack foods that are well-known in the eastern U.S., including the Official Potato Chip and Cheese Doodle of the New York Mets. 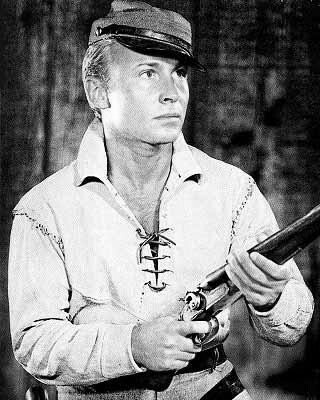 Actor Nick Adams (1931-1968), best known for the ABC TV show “The Rebel” (1959-61), is buried at Saints Cyril and Methodius Ukrainian Cemetery in Berwick. Columbia County has about 30 19th-century covered bridges.